Port 305 has a lot to offer for your next special occasion. 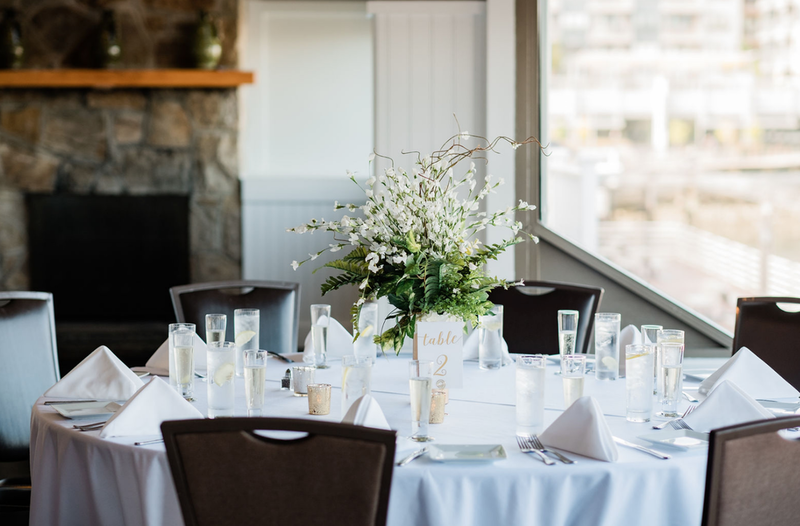 Our 2nd floor is dedicated to private events and boasts amazing views of Marina Bay and the Boston skyline, a private bar with seating for up to 20, audio and video capabilities, a fireplace, cathedral ceilings, and tasteful decor. We have a variety of possible layouts using cocktail tables, dinner tables, or a combination that will help accommodate your party's needs. 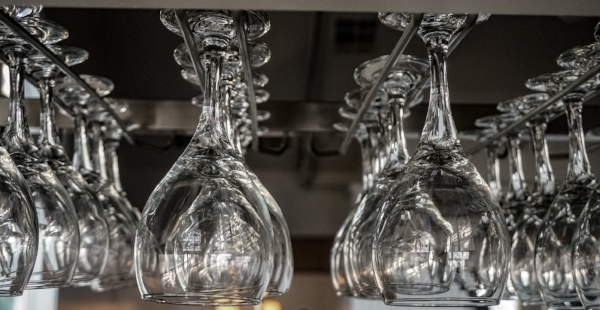 Port 305 has exceptional dining options, and a staff dedicated to meeting and exceeding all our guests' needs. Our Events Department, Management Team, and Executive Chef will work together to ensure an enjoyable process for anyone hosting events, and a memorable experience for each guest. Please feel free to contact us to discuss your upcoming event. Call (617) 302-4447 to reserve your private event or party date.